A full list of confirmed exhibitors is coming soon! In the meantime, if you’re interested in becoming an exhibitor and would like to request an exhibitor’s pack or book your stand, you can apply via the Book A Stand page. 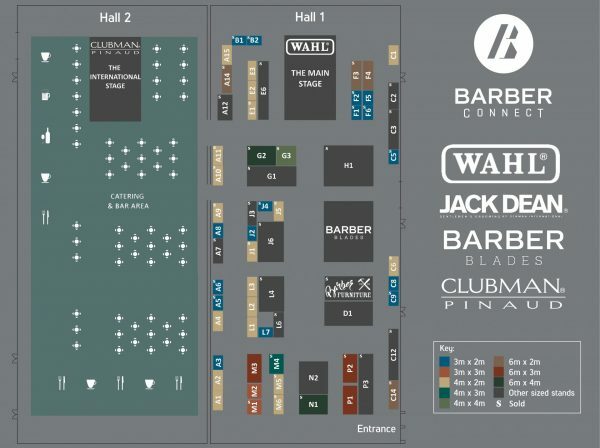 CUTS, CLOTHING & COFFEE - Scotland's one stop location for mens grooming, clothing and coffee. Be sure to keep an eye out for their pop up with Rockstar energy drinks!